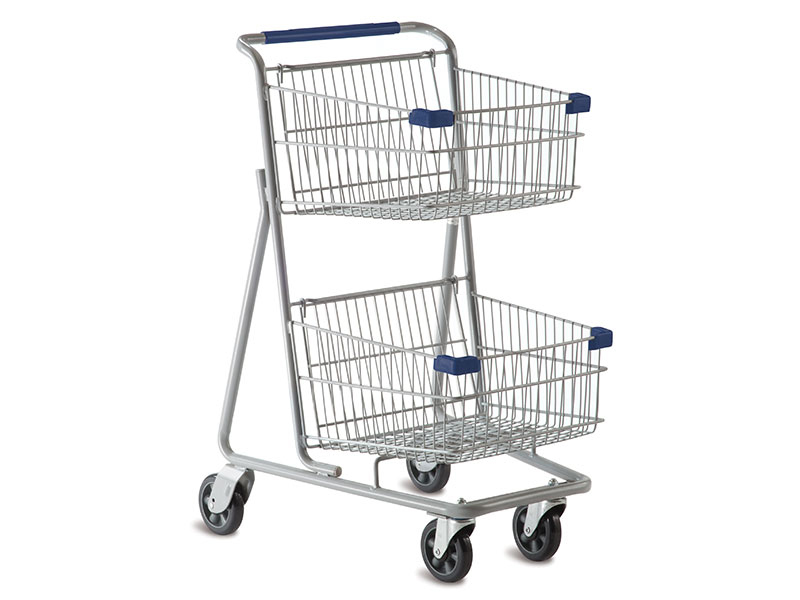 Triple S Internationals carts are built to your needs. 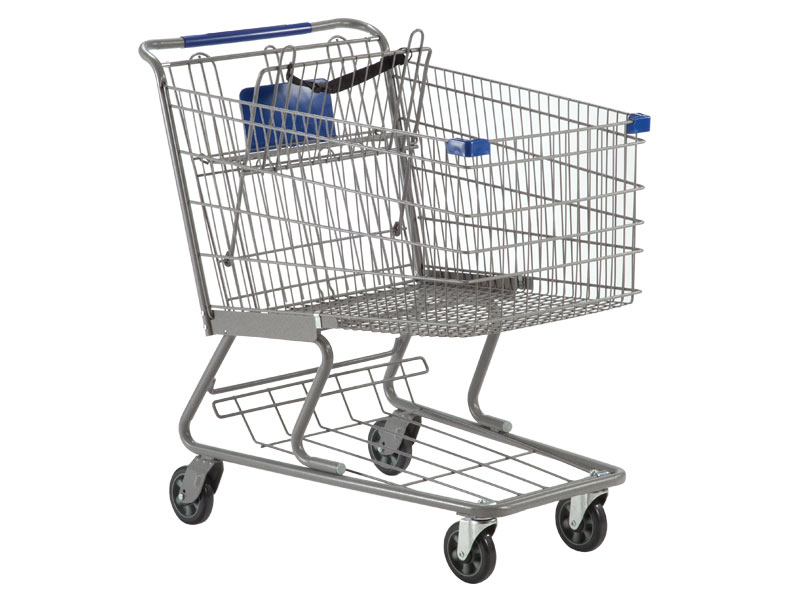 Patented durable and long-lasting protections keep our shopping carts a part of your business for as long as you need. 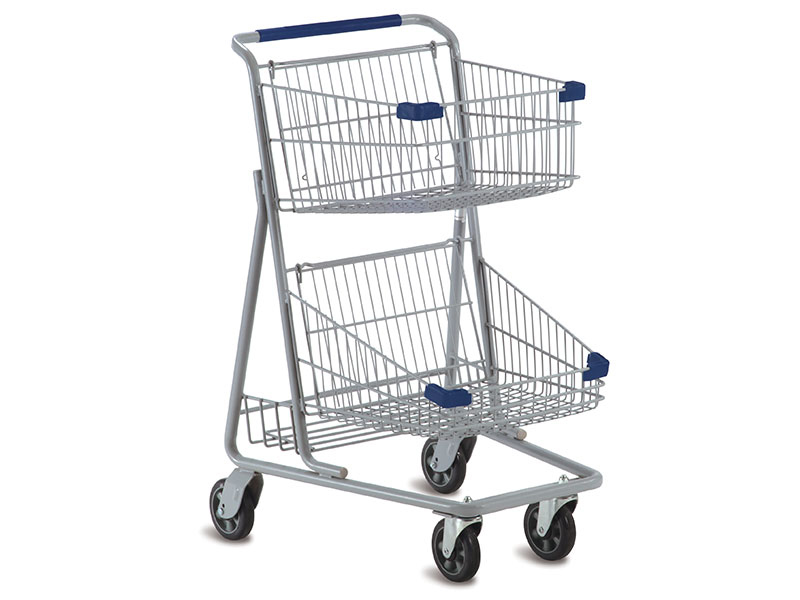 From first impressions to lasting relationships, we have carts that offer the ideal look and function for your business. 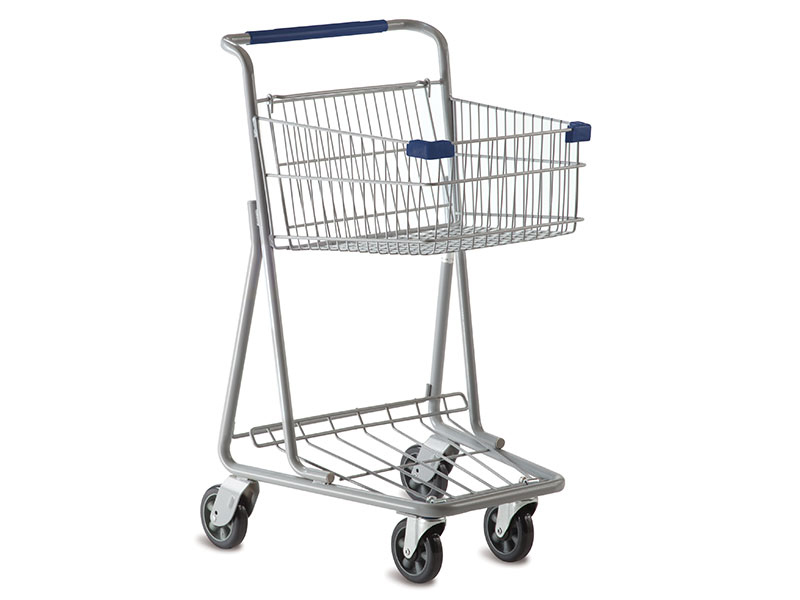 Triple S sells supermarket shopping carts throughout the state of Florida cities including Miami, Key West, Florida Keys, Hollywood, Fort Lauderdale, Pompano Beach, West Palm Beach, Boca Raton, Fort Myers, Fort Pierce, Orlando, Tampa. 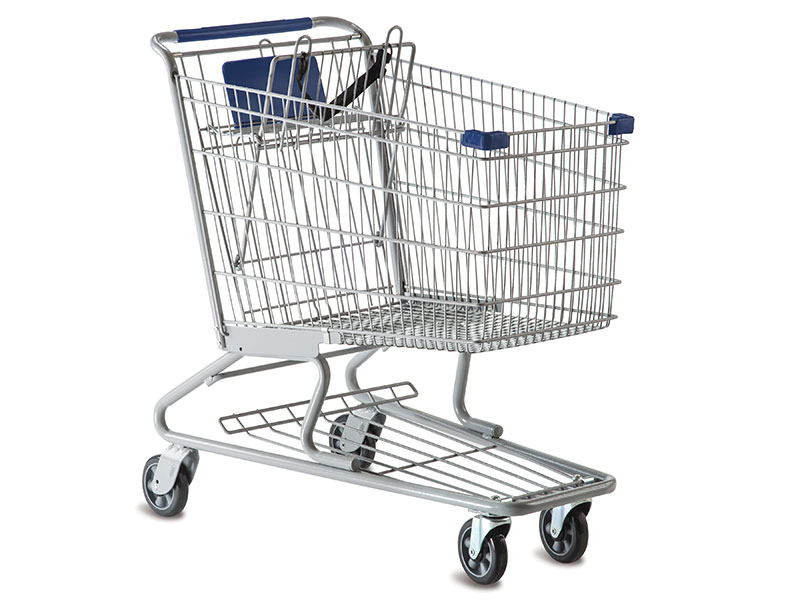 We also sell supermarket shopping carts to Central and South America and the Caribbean Islands. 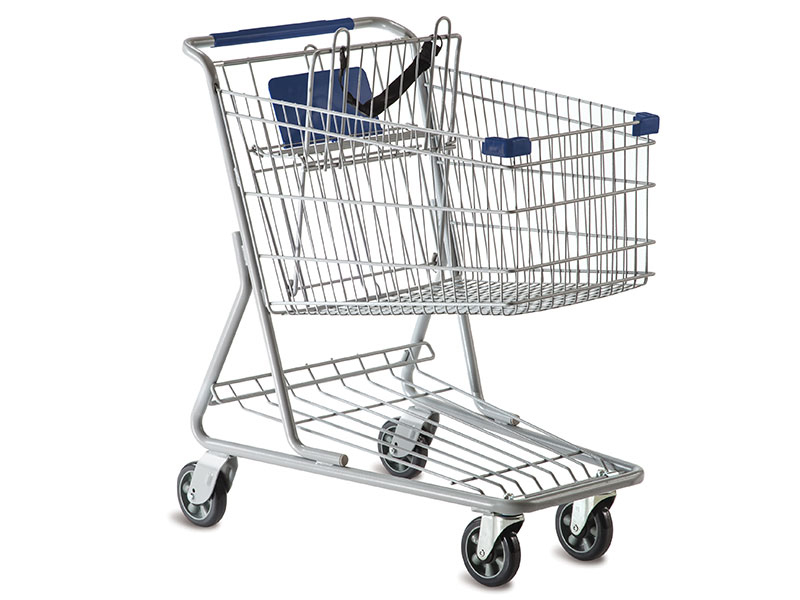 Our many varieties of transport are the perfect way to make shopping easier and more enjoyable for your customers. All our carts are finished with the Tech-Seal process. This process, which involves a coating of zinc phosphate, a chromic sealer and a cathodic primer, improves corrosion, water, humidity, and salt resistance. Our Sof-Runner wheels eliminate shaking common to polyurethane wheels and provide a quiet, scuff-free ride. The curved slope improves resistance to impact extending cart life up to 5 times longer than normal. An array of accessories are available to suit your needs. Among them are bread trays, cup holders, rear load lower grills, corner bumpers, plastic handles which can include a logo and baby seats.